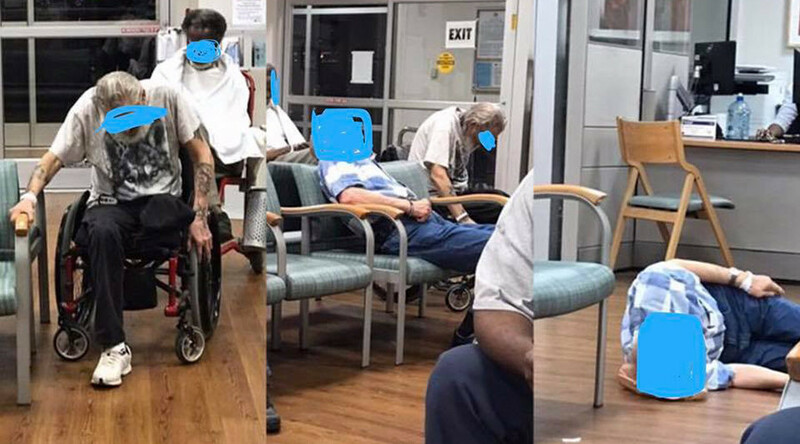 Photos posted on Facebook of suffering elderly veterans waiting for hours to receive care at a Veterans Administration hospital in North Carolina have triggered online outrage directed at the Department of Veterans Affairs. Retired Marine Stephen McMenamin and his wife Hanna documented their February 24 visit to the VA hospital in Durham, North Carolina, posting to Facebook photos of older men, one lying on the floor, who had waited for hours to see a doctor while in agonizing pain. Hanna McMenamin wrote that a nurse in the waiting room was rude and unaccommodating to the elderly patients waiting for care. "The man bent over grabbing the chair, was yelling in pain and was borderline convulsing and almost falling out of his chair he was in so much pain," she wrote. "No one paid him any attention until I approached a nurse to please check on him. This gentleman sat in the waiting room in extreme pain for hours upon hours with very little attention paid to him." The Facebook photos, in which all faces were redacted, have been shared more than 112,000 times and have 14,000 comments, with many people sharing not only their views of the photos, but their own negative experiences with VA hospitals and general medical care in the US. The allegedly rude employee has been removed from her post in patient care pending a review, the VA center's head told AP. "It is an honor to serve America's heroes and actions that do not align with our core values will not be tolerated," Medical Center Director DeAnne Seekins said in a statement. "We pride ourselves on providing the highest quality care to the Veterans we serve and being responsive to our patient's needs. Veterans deserve nothing less." Vietnam veteran Jesse Lee, who told WRAL he is the man in the photo seated in the wheelchair, said he waited for hours before getting attention for phantom pains from a leg amputation. Hanna McMenamin wrote that the employee "completely disregarded" a very sick man who said he needed to lay down, going as far as not allowing him to sit in a recliner vacated by her husband Stephen. "Upon being approached by the nurse (who was extremely rude to him), he told her he could not sit up and he needed to lay down," McMenamin wrote. "She completely disregarded him and demanded he go sit in the waiting room area, leaving the recliner completely empty." McMenamin added that the nurse refused to offer an explanation for her behavior and "stormed off while this man was still struggling," leading the man to lay down on the floor, as seen in one of the Facebook photos. In a followup post on Monday, McMenamin said the medical center asked her to remove the photos from Facebook, "claiming one of the participants does not want this posted." She directed visitors to her Facebook page to that of Army veteran John Burk, who said the removal of the photos "will not be happening." He also called for the firing of the employee. "We don't want her moved to another department, but fired," Burk wrote Tuesday. "You are responsible for her now being you have seen what she has done, and you refuse to remove her from caring for veterans. That tells me you do not put the care of your patients above the employment of those that would violate their oaths." 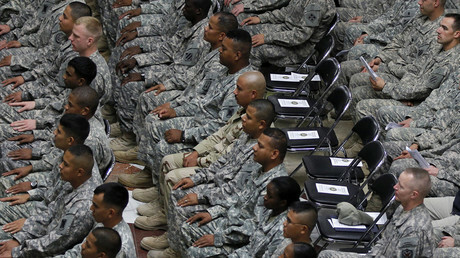 In 2015, there were 18.8 million living US veterans, according to the US Census Bureau. 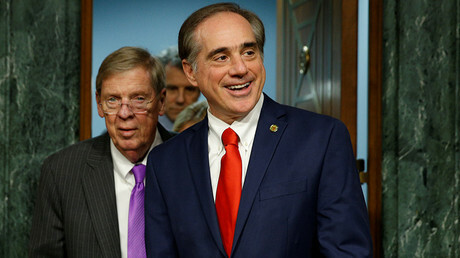 The Department of Veterans Affairs has come under heavy criticism in recent years, especially by Republican officials, over care backlogs, inaccurate record-keeping, intimidation of whistleblowers, and opiate over-prescription. Investigations of the agency during the Obama administration found that over 120,000 veterans nationwide were left waiting or never received medical care. 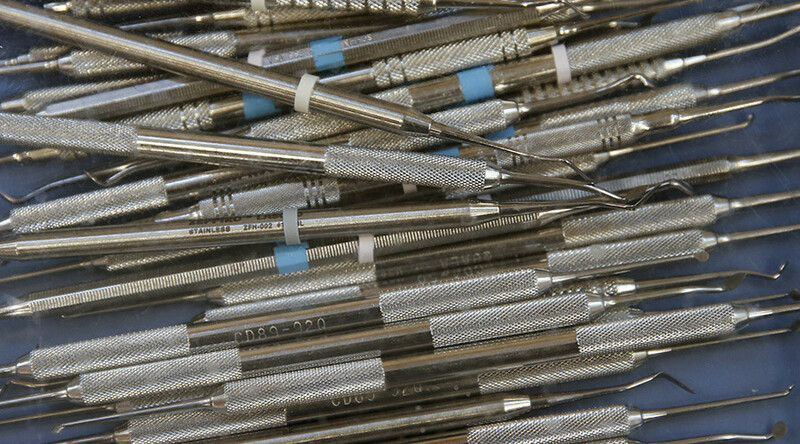 The backlog scandal led to the resignation of VA Secretary Eric Shinseki, and probes by the FBI and the White House. The Obama administration criticized the VA for “significant and chronic system failures” and a “corrosive culture,” promising reforms. 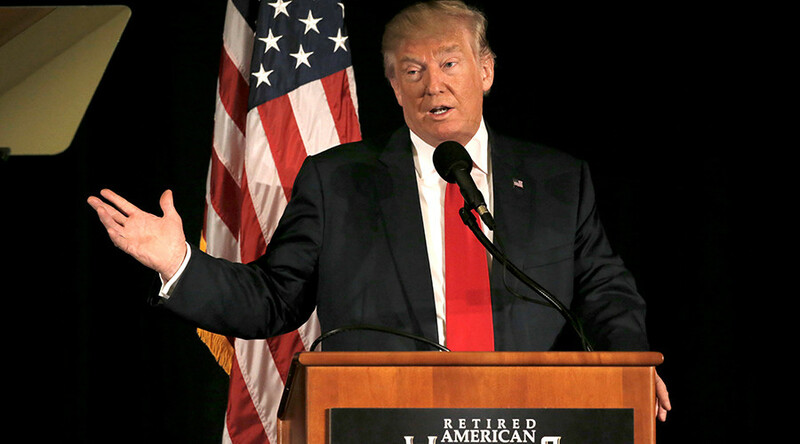 During his campaign for president, Donald Trump promised to "clean up" the Department of Veterans Affairs. Trump later suggested during that military veterans who have struggled with mental health problems were not "strong" and "can't handle it," prompting swift backlash from some veterans.